Here are some tech links we’ve been reading around the web this week. Hope you like them too. Lots of Mother’s Day tech gift ideas for you. But hurry! If you don’t hurry, maybe try one of these great ideas for last-minute Mother’s Day gifts, many easily accomplished thanks to online retailers and overnight shipping. 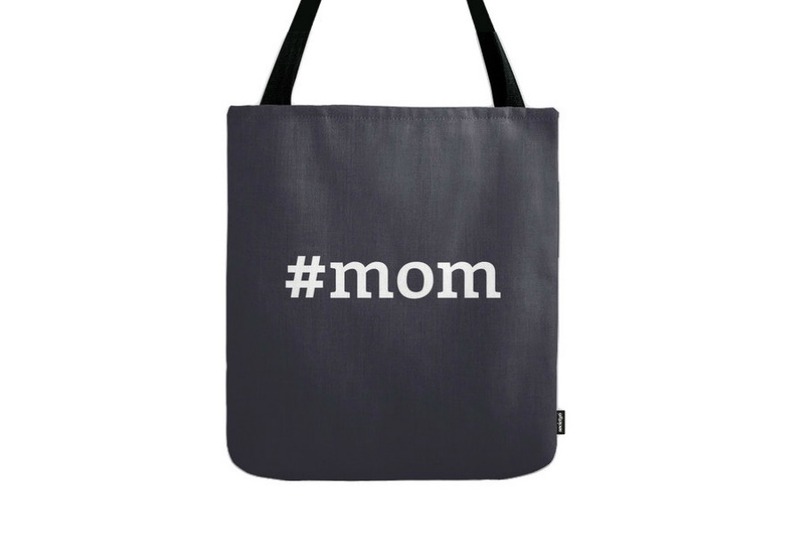 Instagram photo gifts for moms who love their family photos. Really cool app-based service that can help turn those last minute cards and gifts into something more special. Maybe in time for Father’s Day? Neil DeGrasse Tyson made all of Twitter laugh this week. Great story about how two Black women with a tech startup are getting attention. A new laptop ban on all flights from Europe to the US? Another warning to be wary of clicking fake links in emails — like these very high profile people did. Retire the old grill and check out these smart barbecues now out. If you live in Alaska, might want to double check the shipping price on this Amazon order. Eep!